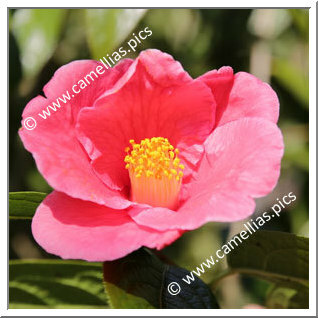 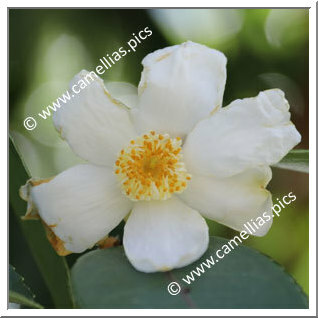 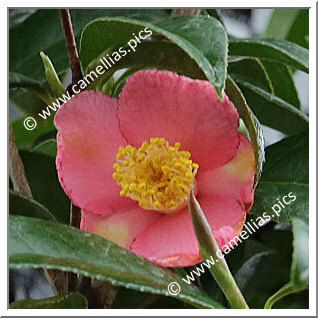 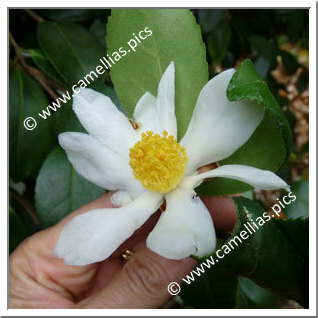 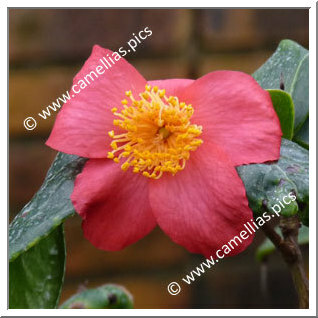 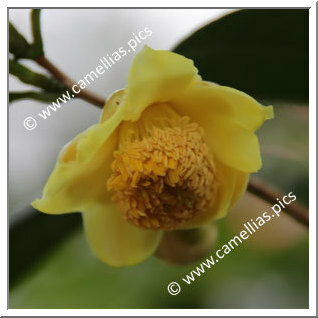 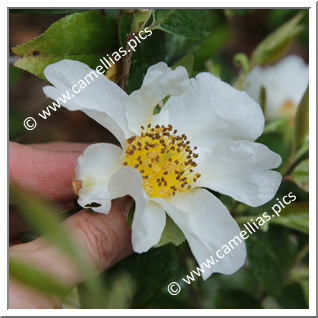 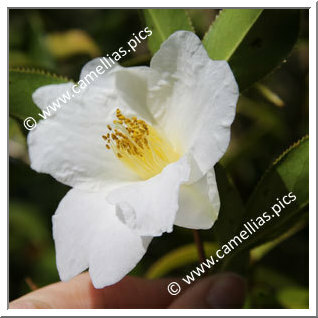 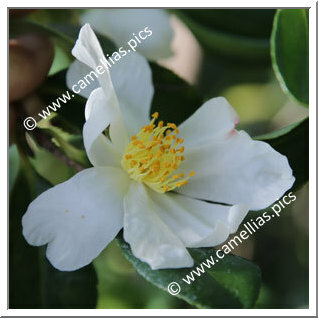 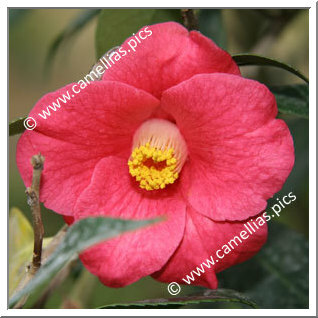 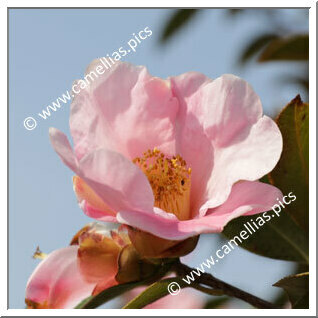 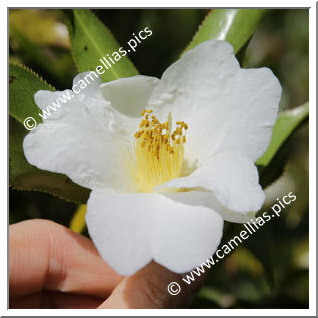 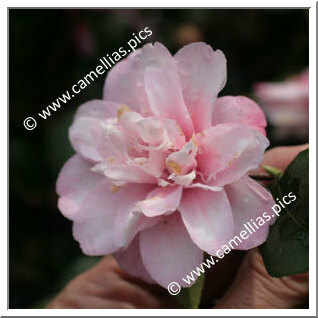 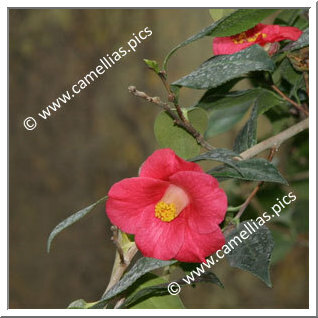 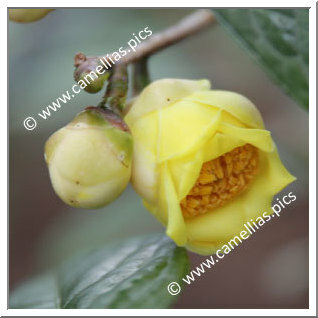 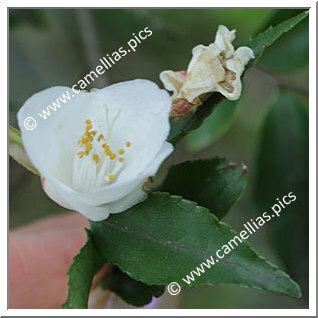 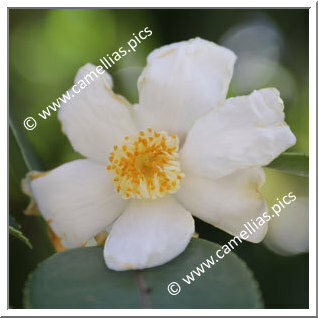 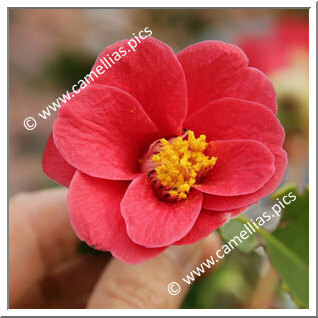 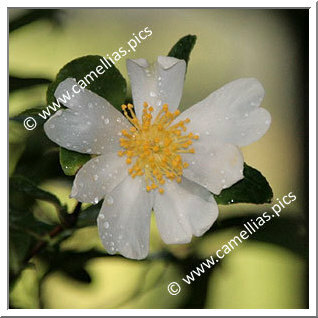 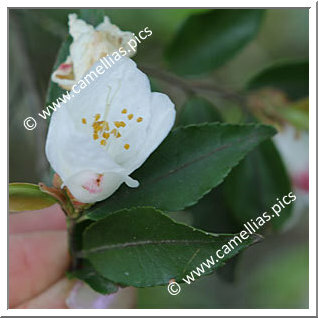 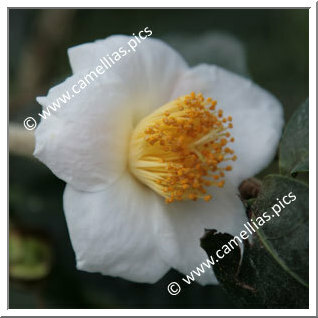 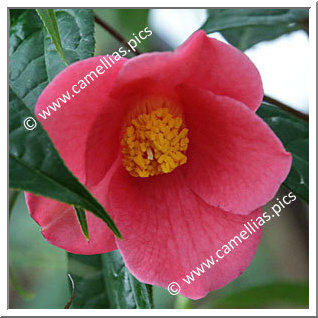 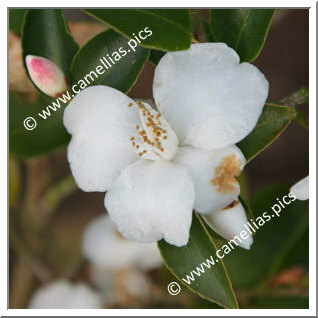 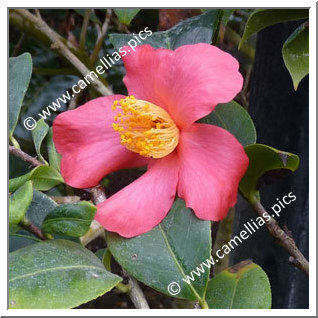 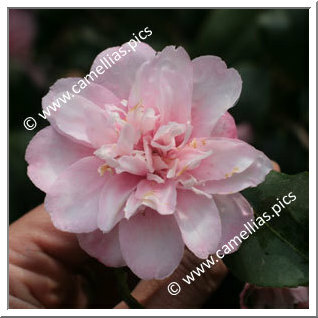 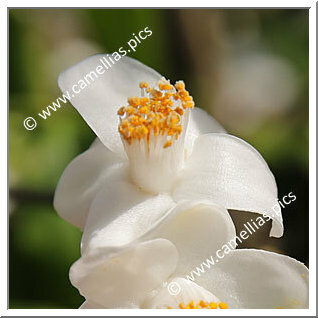 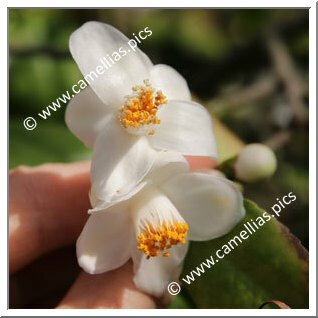 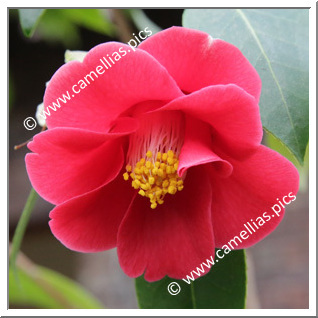 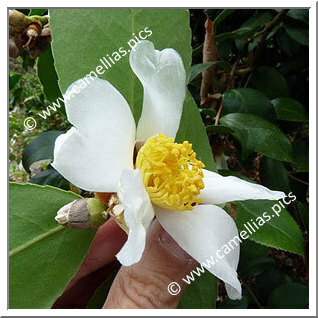 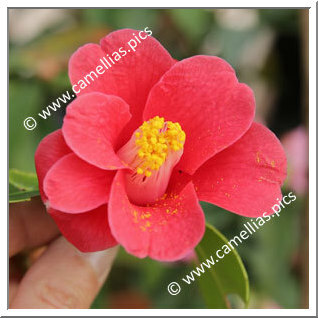 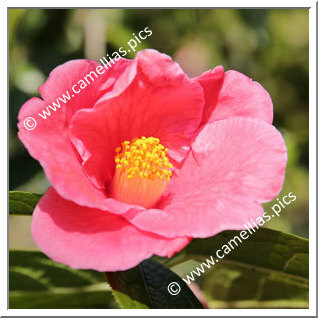 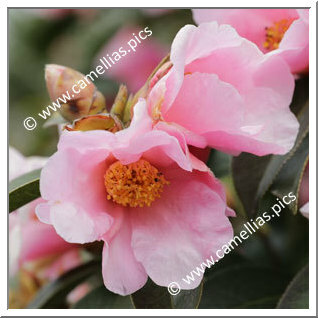 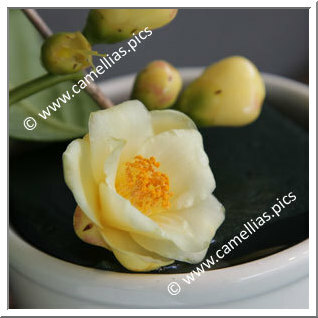 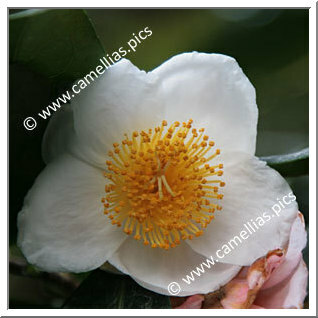 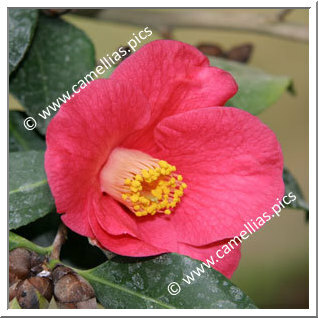 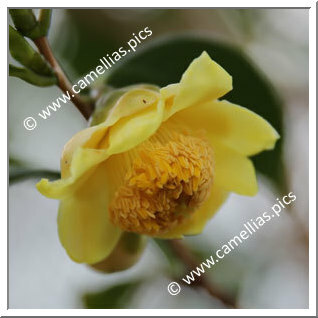 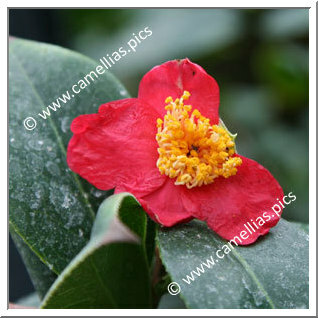 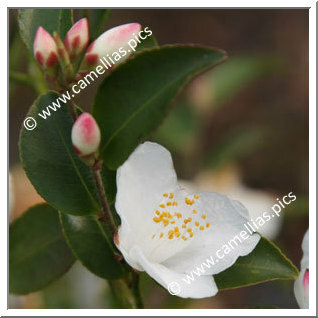 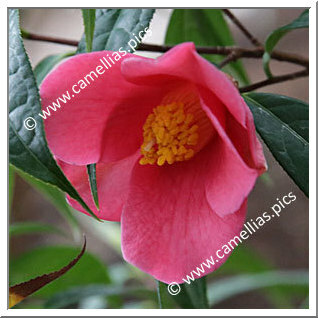 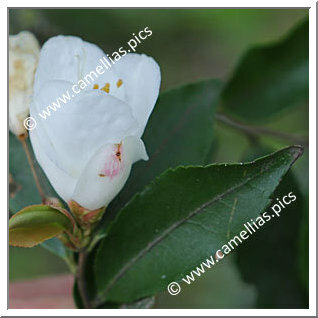 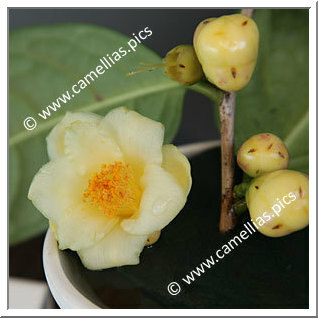 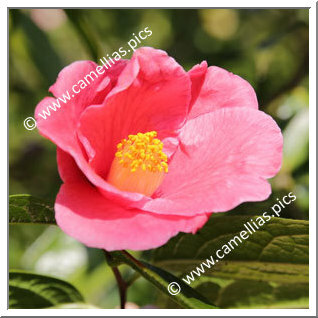 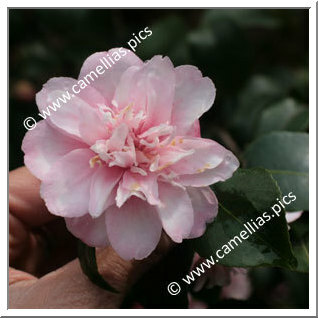 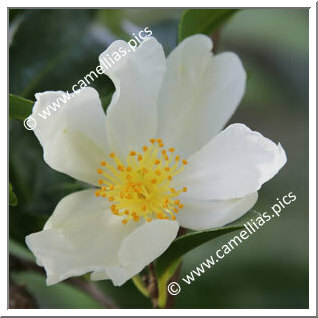 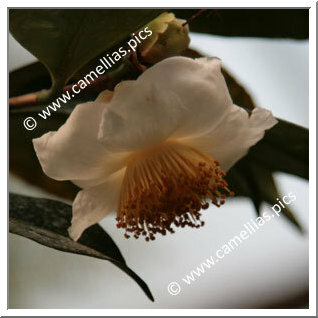 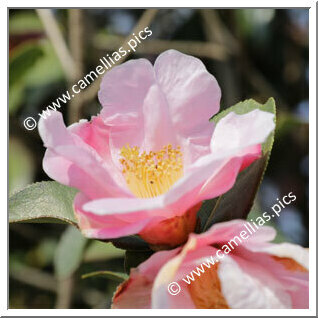 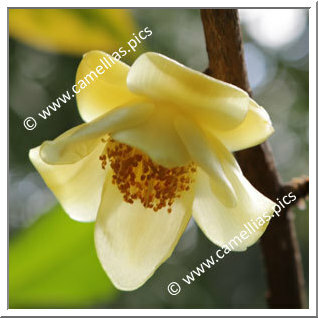 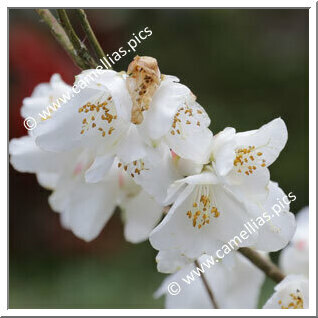 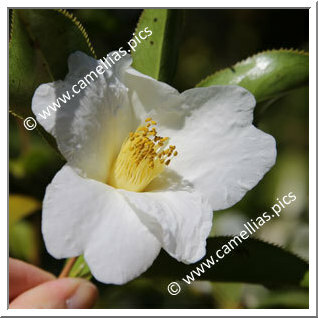 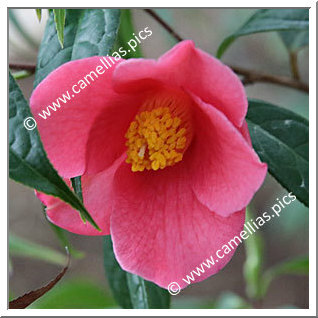 Comments : Called "the Snow Camellia"
The 1000th camellia of the nomenclature. 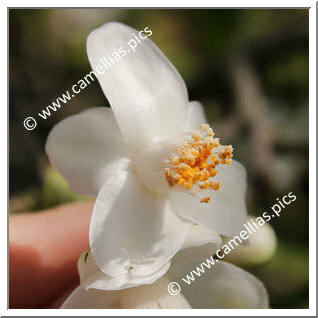 Comments : Fragrant. 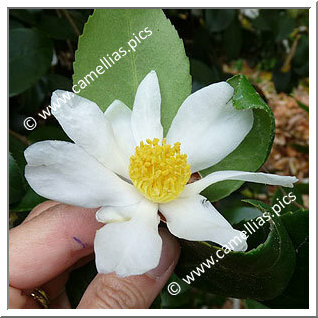 Known as "tea-oil"
All the books I use to control the nomenclature.